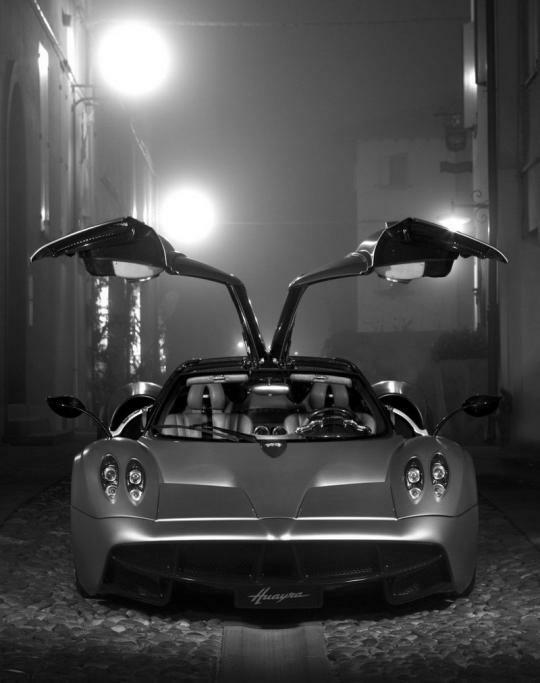 The Pagani Huayra is one of the highly anticipated cars this year. The successor to the highly successful Zonda, the Huayra has large shoes to fill, and it didn't disappoint. Honestly I am not sold on the styling. Though the car looks absolutely fabulous in red and I highly think it should have been the launch colour instead of the metallic silverish colour, the front facia doesn't attract me like the Zonda did. Things that I like are the active aerodynamics flaps that reminds me of airplanes, the side mirrors that were inspired by the eye of a female and the rear with the iconic 4 central exhausts. I like the the gullwing doors which is refreshing compared to the usual Lamborghini scissor doors or the McLaren butterfly doors. 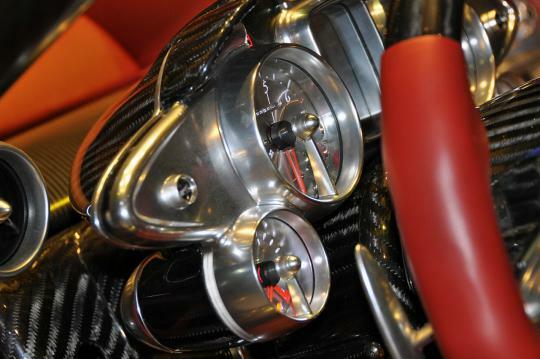 The interior looks avant-garde yet flashy and loud and reminds me alot of Dutch supercar Spyker. The one thing I can't comment is the performance, well because neither have I nor my colleagues at SGcarmart have driven one, though given the opportunity we would love to. I have been spending some time on the web reading and watching reviews of the Huayra and though of sharing 2 videos that caught my interest. 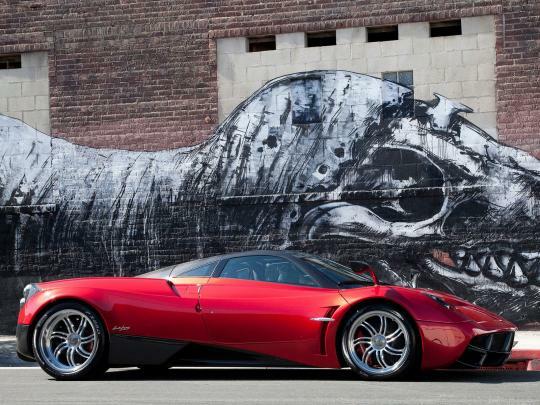 One is from the self confessed Petrol Head Jay Leno and its has Horacio Pagani himself in the video to explain the car. The second reviews comes from a guy named Chris Harris from the Drive network who shares his honest experience with the Huayra, more of a video blog style, including his initial frustrations at the Italian airport.